Dr Janice Denoncourt has been invited to join the organising committee of the European IP Teachers' Network (EIPTN). The Centre for Business and Insolvency Law is pleased to announce that Dr Janice Denoncourt, Senior Lecturer at the Nottingham Law School, has been invited to join the Organising Committee of the European Intellectual Property Teachers’ Network (EIPTN), the Europe-wide association of academics involved in the research and teaching of IP law. Founded in 2007, the EIPTN has a membership of more than 200 IP specialists from Europe and further afield, and is also supported by the European Patent Academy and the Office for Harmonization in the Internal Market (OHIM) Academy. The EIPTN is interdisciplinary in focus, reflecting innovations in IP teaching in a range of disciplines including law, politics, international relations, business studies, economics, computing science, engineering and physics. Professor Adoración Pérez Troya (University of Alcala). 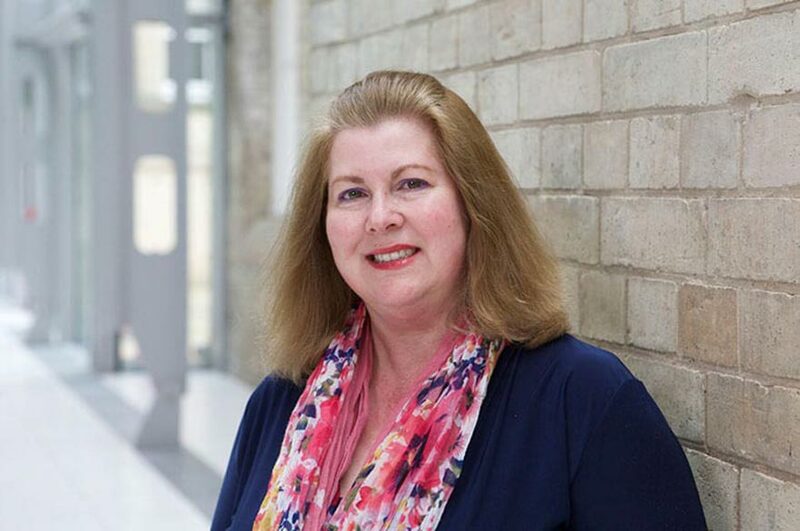 Within the School, Janice leads the Intellectual Property Research Group, a subsection of the Centre for Business and Insolvency Law, and is also part of the Nottingham Creative Intellectual Property Project Team. Janice has been active in EIPTN since 2010 and has attended and presented at the past five EIPTN annual conferences with the support of funding received. Janice’s contribution has been in sessions devoted to improving how IP law concepts are taught and communicated to a variety of stakeholders. In her new role, Janice will also be assisting in the coordination of the EIPTN 2016 Conference in Sofia, Bulgaria.